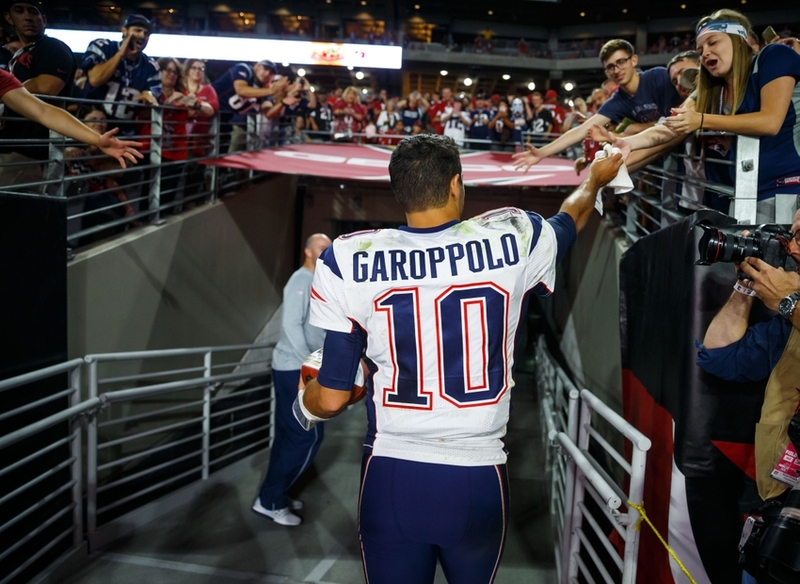 It’s not often that a player with two NFL starts under his belt is the biggest talk of the offseason, but that’s where we are with Jimmy Garoppolo. The 25-year-old quarterback has been the center of attention for the past few weeks with speculation surrounding his future in New England. Will the Patriots deal him for a handful of draft picks with Tom Brady looking immortal? 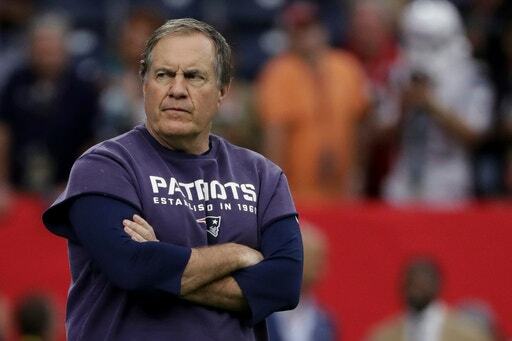 Or do they believe he’s the heir in New England and is worth keeping until Brady hangs ‘em up? The former is more likely, considering he’s only under contract for one more season. We’ve all heard about the different scenarios the Patriots are facing this offseason, but what no one seems to be talking about is the impact on the team’s other quarterback. Yeah, the one they quietly took in the third round of the 2016 NFL Draft. 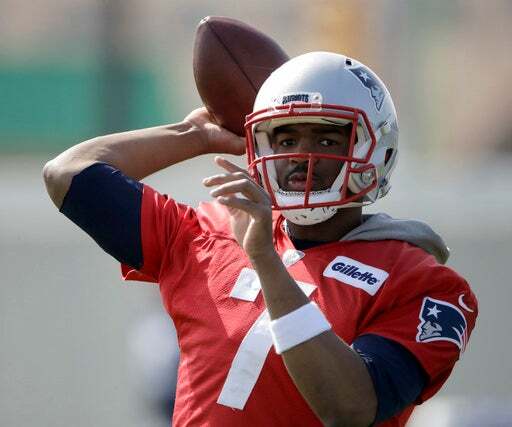 Jacoby Brissett has become the forgotten man in all of this, mainly because he’s their third-string quarterback. For most teams, the backup to the backup doesn’t garner much attention. Can you name a single third-string quarterback besides Brissett? Maybe Mark Sanchez? That doesn’t mean he should be brushed aside and completely left out of the discussion. He’s a key factor in all of this, and if the Patriots do trade Garoppolo, it’ll say a lot about what they think of Brissett. It’s clear the Patriots think highly of him as it stands right now. Do you really believe Bill Belichick spent a third-round pick on a quarterback just to have some insurance during Brady’s four-game suspension? Absolutely not. While it worked in their favor, because he was evidently needed, it wasn’t the only reason the Patriots used a premium pick on him. They see him as a part of their future plans at quarterback, and this offseason is only proving that further. Belichick wouldn’t trade Garoppolo if he truly believed Brissett wasn’t capable of backing up Brady full-time. He felt comfortable enough to keep him active for the first four weeks instead of bringing in a veteran to back up Garoppolo, so it’d be safe to assume he’d feel good about doing the same next season. Only, this time he’d be the true No. 2 quarterback on the depth chart, not the No. 3. That’s a big step for a second-year quarterback, particularly one who wasn’t exactly deemed “NFL-ready” by many leading up to the 2016 draft. But Belichick is the ultimate mastermind when it comes to working an NFL roster, so it’s obvious he thinks highly of the NC State product. 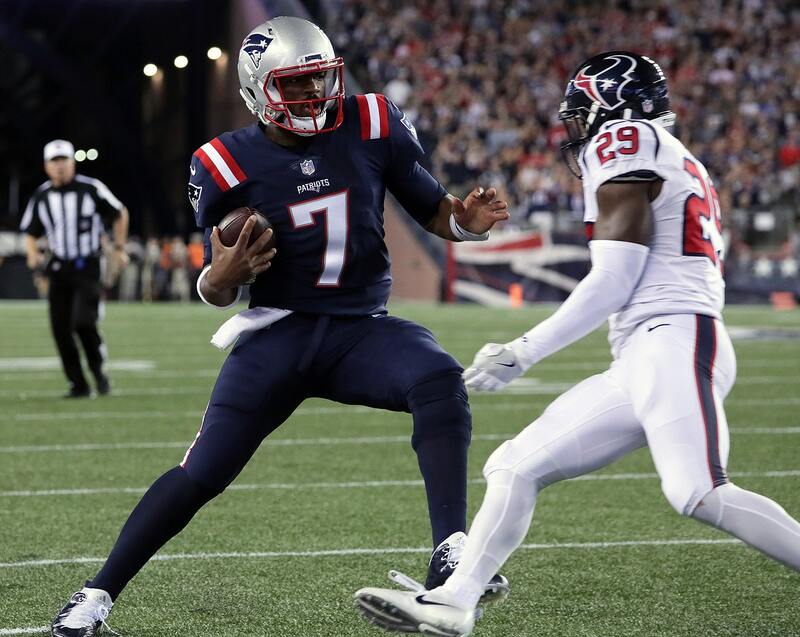 The most telling move with regards to Brissett’s future came in December when the Patriots activated him off injured reserve – using their lone return designation on a third-string quarterback. It’s clear Belichick wanted Brissett to be able to practice and get in some work late in the season. Perhaps that was just a way to see how he was developing ahead of next season, helping Belichick decide whether he’s ready to be a full-time backup. 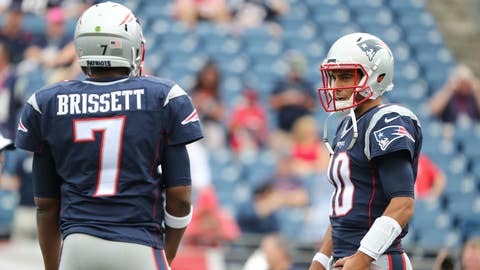 Belichick heaped praise on Brissett early in the season when he was called upon for the injured Garoppolo, reiterating the notion that he believes the rookie QB has a future in New England. With Garoppolo likely on his way out, the Patriots are turning to their next potential heir apparent in Brissett. Belichick knows well and good what he’s doing in this situation, and he’s not going to deal Garoppolo if he doesn’t believe in Brissett. It’s just that no one’s talking about this dynamic when the Patriots have made several decisions to hint Brissett is ready.